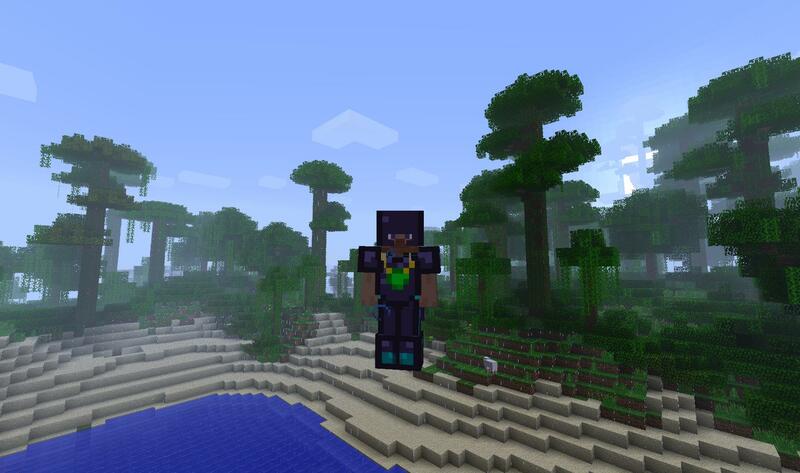 This mod adds 1 new 3D sword and a new armor set. 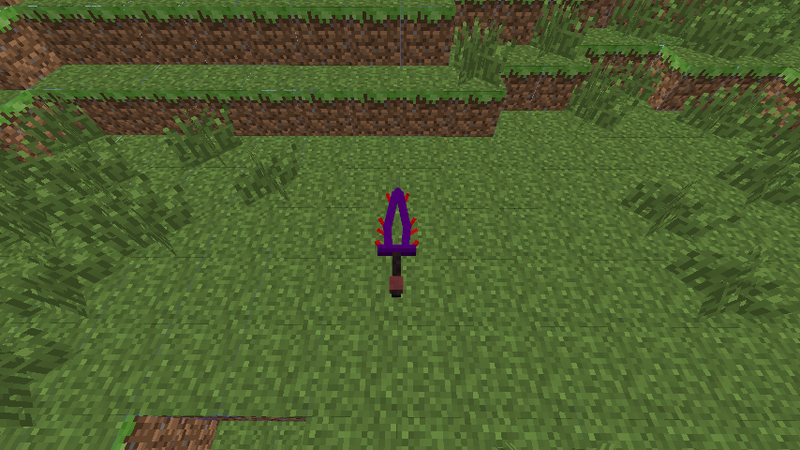 The 3D sword can shoot lighting at the place you are pointing at if your right hand click it while equipped and also does 50 Hearts Damage. 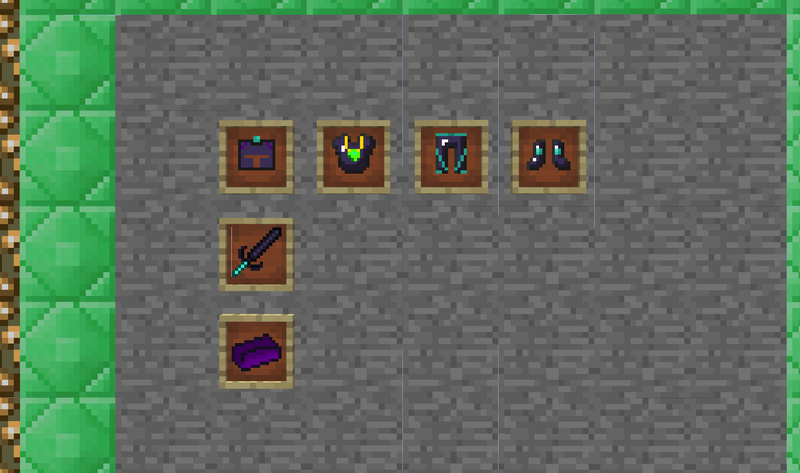 The Dragon Armor is an extremely strong as it is has a durability of 999999 and protects you from fall damage just as well as if you are wearing the Dragon Boots you can jump as high as you wont depending on how long you hold down the Space Key. 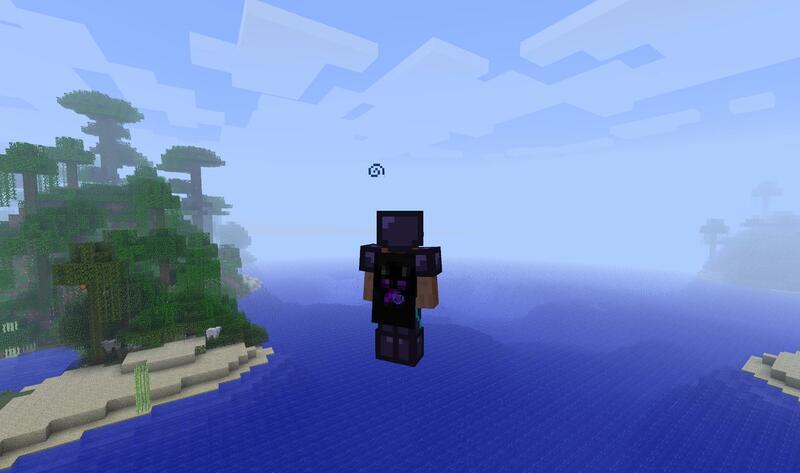 If you are wearing the Dragon Helmet you are able to breath under water and if your are wearing the Dragon Chest Plate you have a cool cape which will be come change able soon. 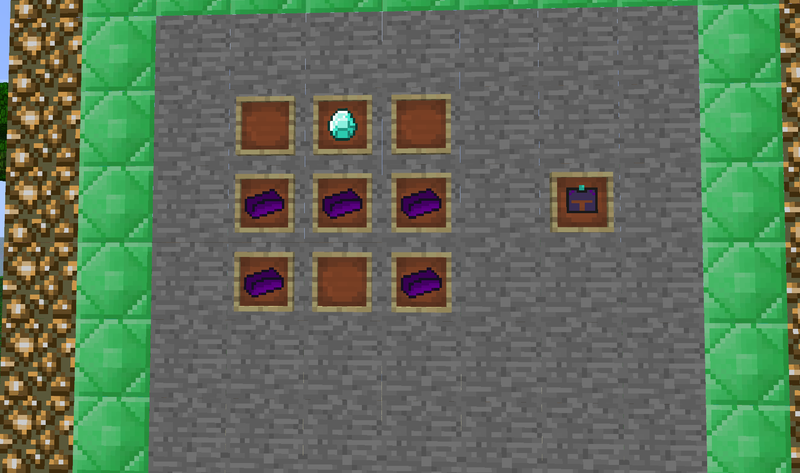 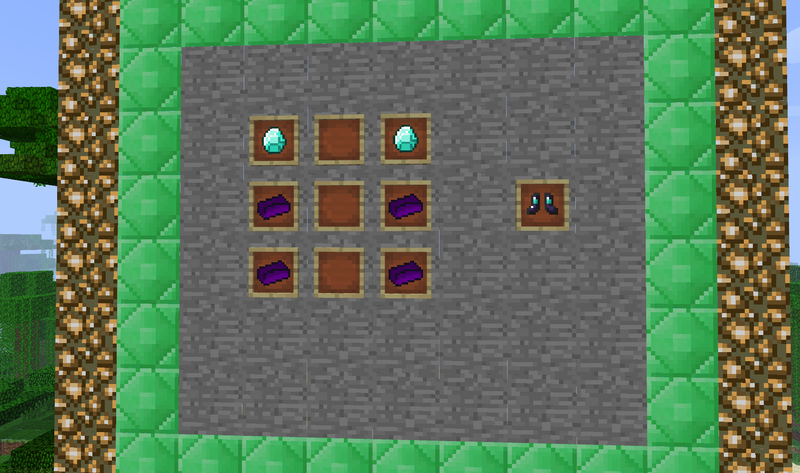 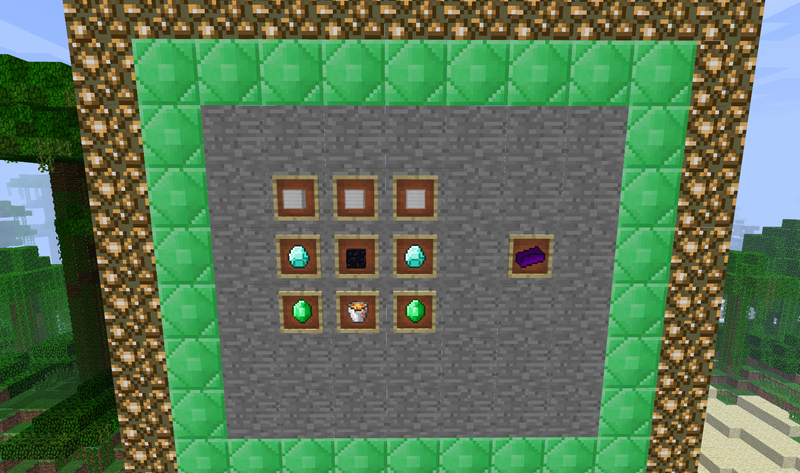 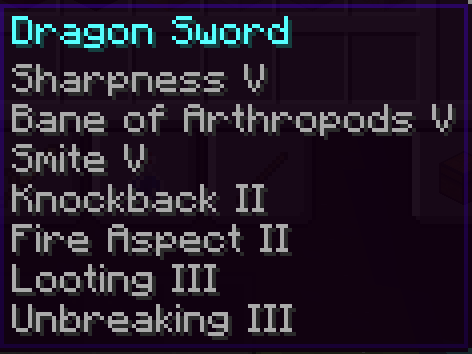 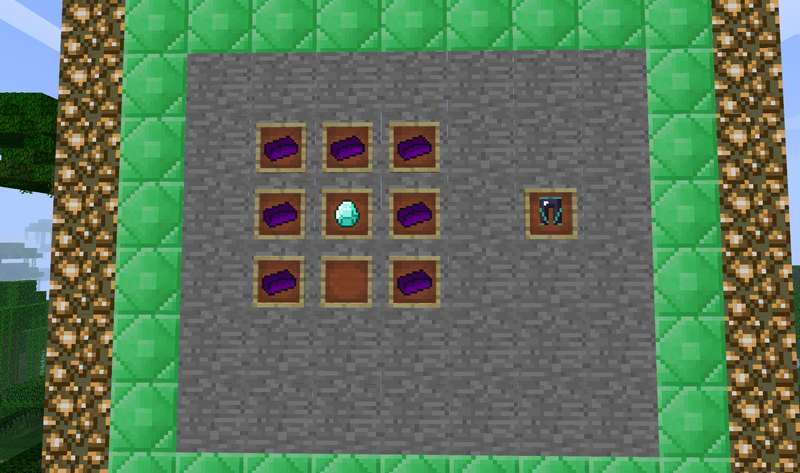 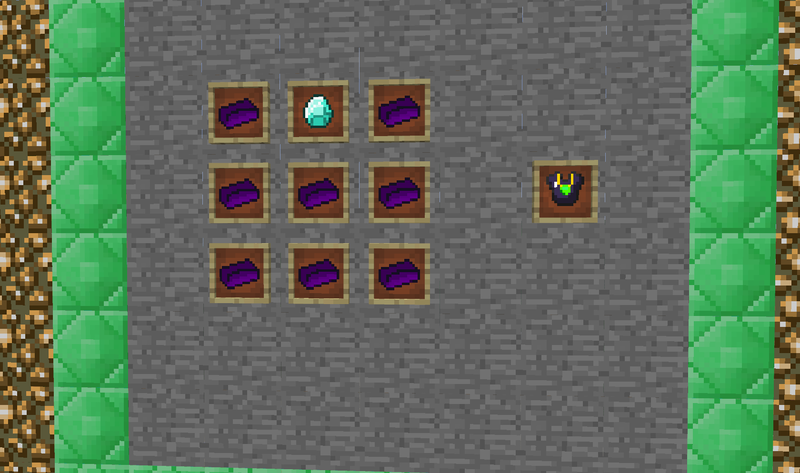 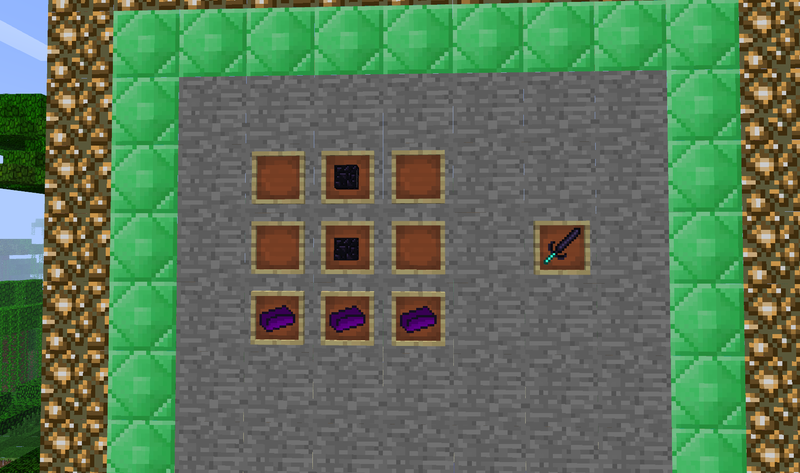 Dragon Steel is required to craft every item added by this mod.